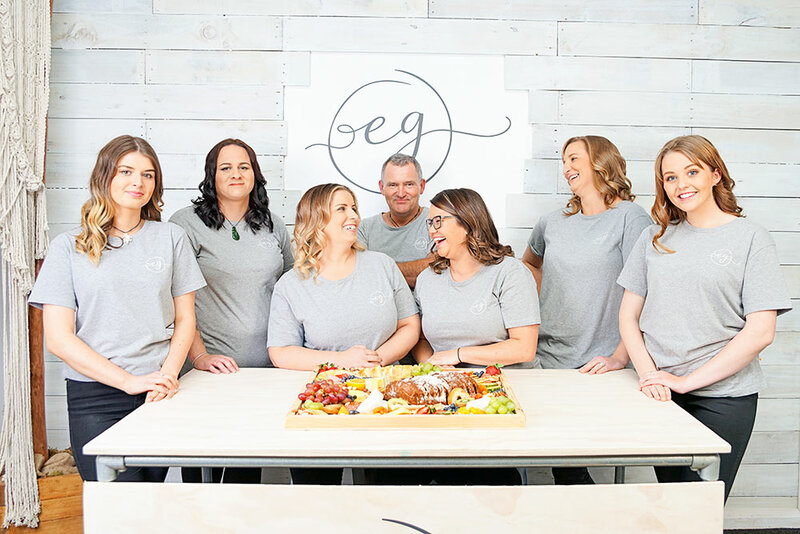 The Event Girl (Previously Mad Hatter Event Management) is a boutique Event Management company which has a large portfolio of contacts and has a great relationship with business owners around the South Waikato area. With our database, we are able to get exclusive Discounts at premier business which in turn will ensure your event will be the talk of the town and keep your budget on track. The Event Girl construct engaging and flawlessly executed events for individuals and organisations across the world. With years of experience and hundreds of events under our belt, we understand exactly what makes a successful day. We want to make you look good, we want your guests to look forward to your event and tell everyone about it the next day. With any important event, it is your reputation, and we make it ours too.